Read articles and read about the latest happenings at Ventrac. Browse Ventrac's archive of video clips, and see the newest additions. Our twitter page receives tweets from our Blog, Youtube, and Facebook. 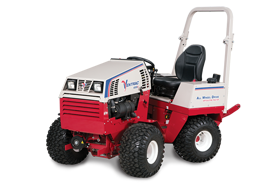 Follow Ventrac on Twitter for the latest from our other social media sites. Our twitter page receives tweets from our Blog, Youtube, and Facebook. 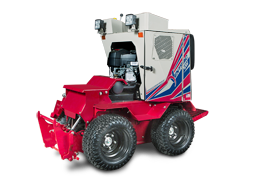 Follow Ventrac on Twiiter for the latest from our other social media sites. 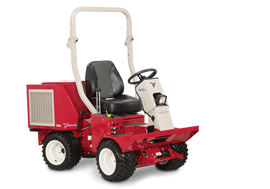 Become a fan of Ventrac, discuss product ideas, upload your Ventrac pictures, and keep track of the latest happenings at Ventrac.